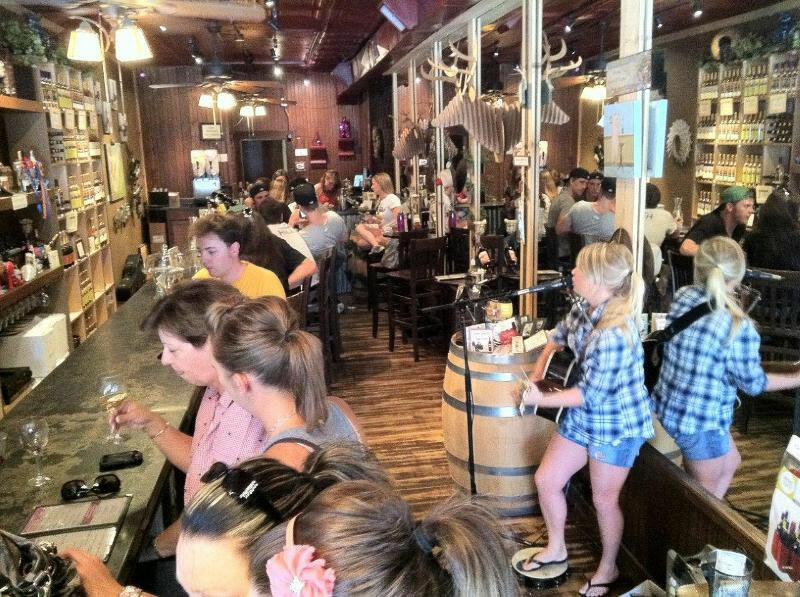 Cowtown Winery is one of Fort Worth's few full production wineries. Located in the Historic Fort Worth Stockyards, surround yourself with age old history in our 70+ year old location. Our wine maker lovingly hand crafts all the wines. We produce classic pure varietals, fruit wines of high character and balance and also decadent dessert wines. The seasonal Hot Spiced Wine, a Cowtown favorite, will warm you and your spirit! The frozen Wine-A-Ritas are slushy ready and available in Peach and Sangria or we can swirl them together. Our wines are all available for you to enjoy by the taste, by the glass or the bottle. The tastings are a flight of 3 for $6.00.